Like it was recently at Euro 2012, during the Olympics almost every Pole will become a coach again. 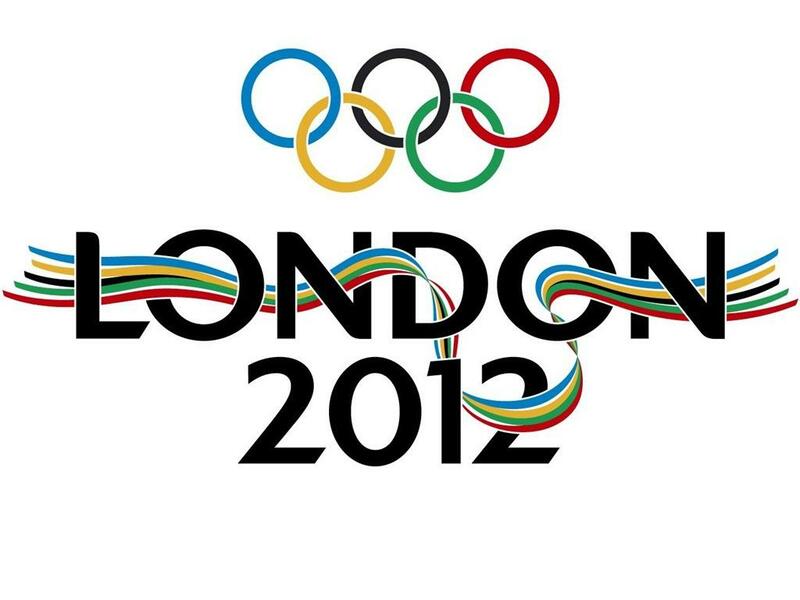 We will follow the efforts of our athletes who will be striving to be successful at Olympics London 2012 and win medals. And if we talk about the medals, let’s consider our odds. What will it be like? How many medals will the Poles win? In which sports do we have the best chances to win gold, silver and bronze disks? We should start with our volleyball team. The volleyball should have become a Polish national sport a long time ago. Instead, we had chosen football, and this sport has been additionally heavily promoted during Euro 2012. The Polish team played just as it always does. Why can’t we announce volleyball a national sport? After all, we have excellent volleyball players. The coach Andrea Anastasi has been working with the Polish team for almost a year and a half and since that time we can observe that our players have made a great progress. Let me remind you only of the historical triumph in the World League. Until now we had made it only into semi-finals. After London 2012 in august Polish football players will play qualifications for 2014 World Cup Betting, it will be great opportunity to cover Euro 2012 defeat. But this year nobody was able to match us. We weren’t even scared of Brazil that was beat by us practically every time. Also the Cubans were no problem for our team. We have a very good team that can and even should win a medal at the Olympics. Also the canoeist Marta Walczykiewicz has a good chance of winning the most valuable medal. Until now the sports achievements of this athlete don’t include a gold medal. Nevertheless, she has already won 5 medals at World Championships and 5 medals at European Championships. 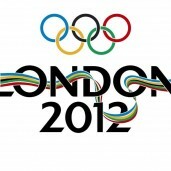 She can take part at the Olympics as a result of the qualification from August 2011. According to her own words, it will be her first start at the Olympics, and it has always been her dream to attend such a great event. Marta is young, ambitious and very talented. Her coach says that she is a workhorse. So we think that a few years of training won’t be wasted and that this female athlete is going to win an Olympic medal for Poland.